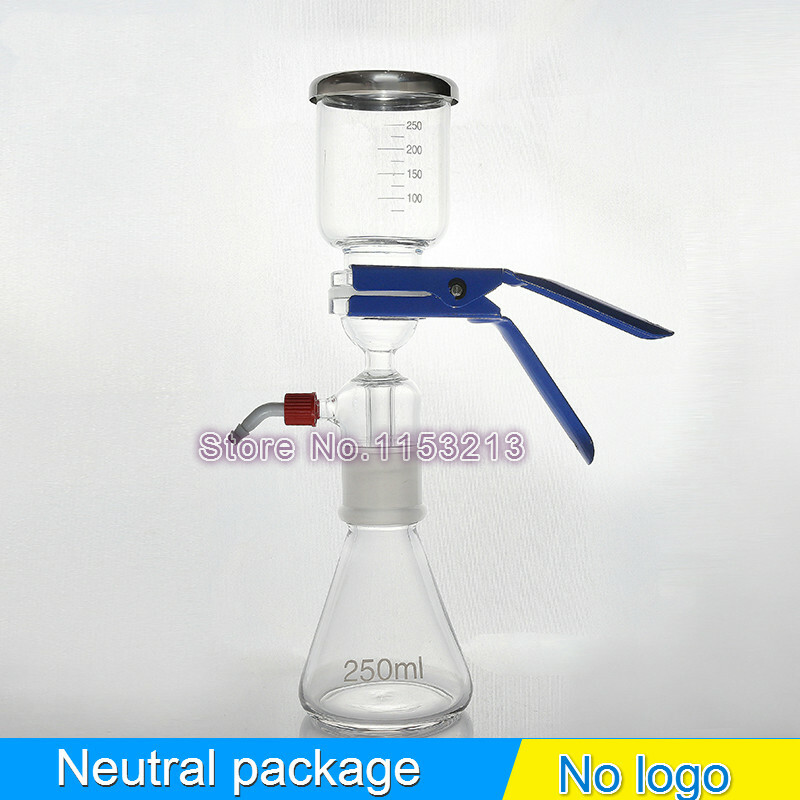 Vacuum filtration is a common laboratory equipment, in the chromatographic analysis, for the removal of the column life and the accuracy of the system detection of impurities, has an important role. 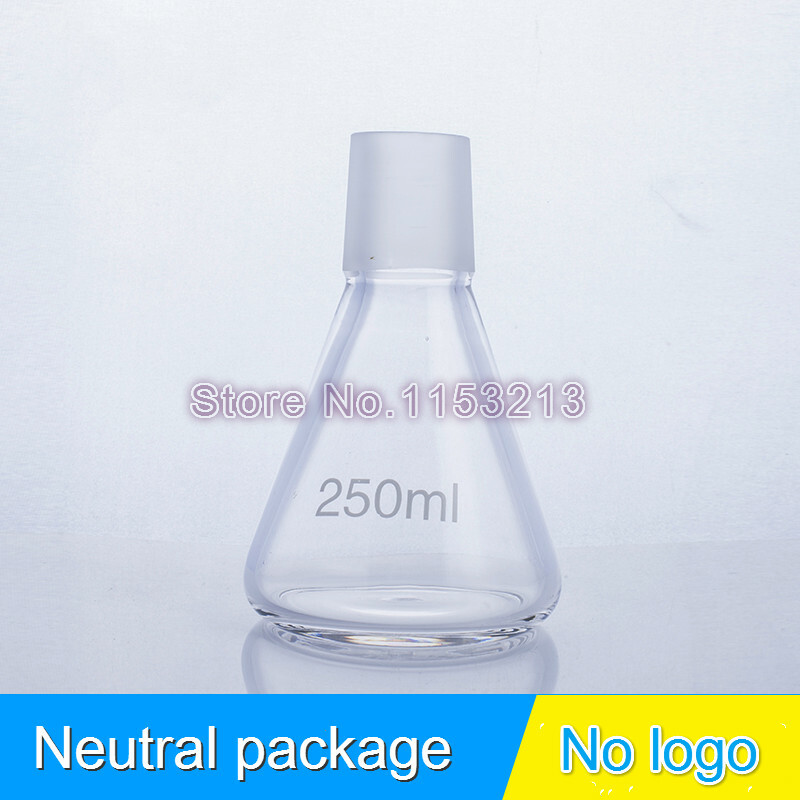 In the filtration process it is the liquid degassing effect is also obvious. 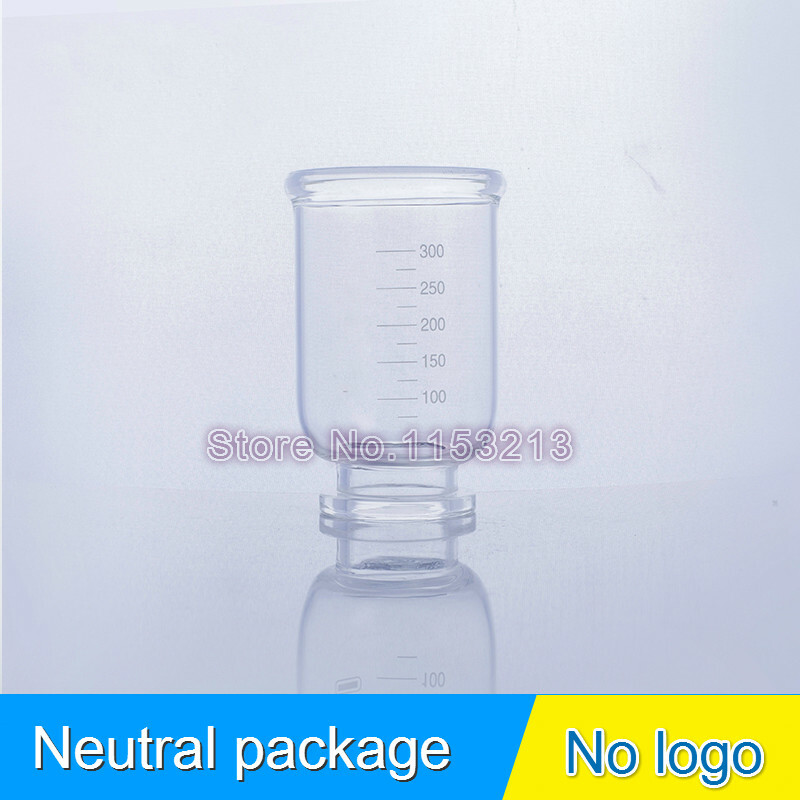 The equipment with different purposes of the filter membrane has been applied in the weight analysis, chromatography, colloid separation and other tests. 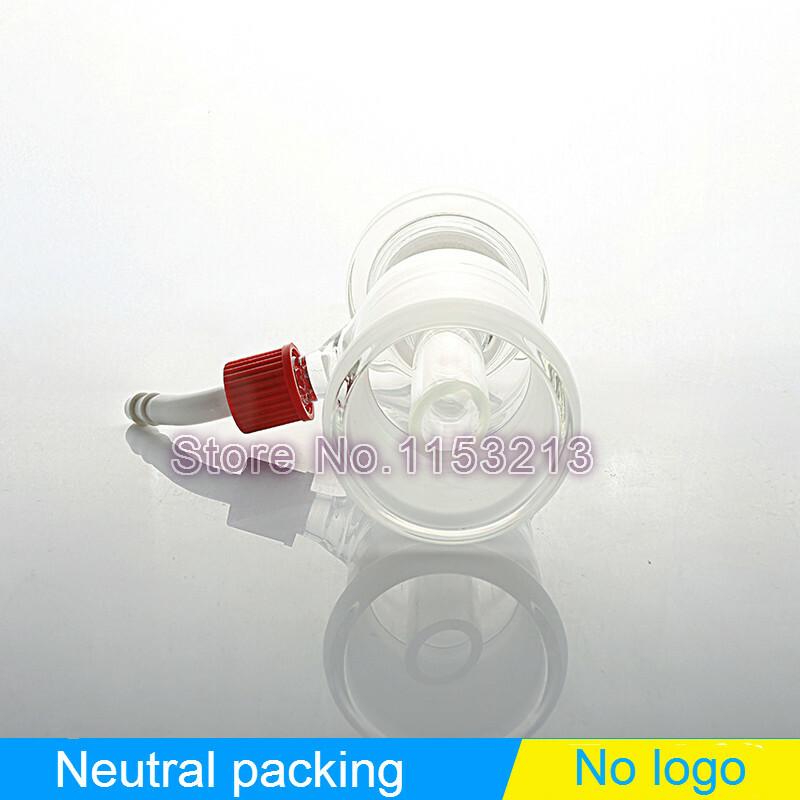 Diameter of filter membrane: 47-60mm, This product does not include the filter membrane, if you need please click here for purchasing. 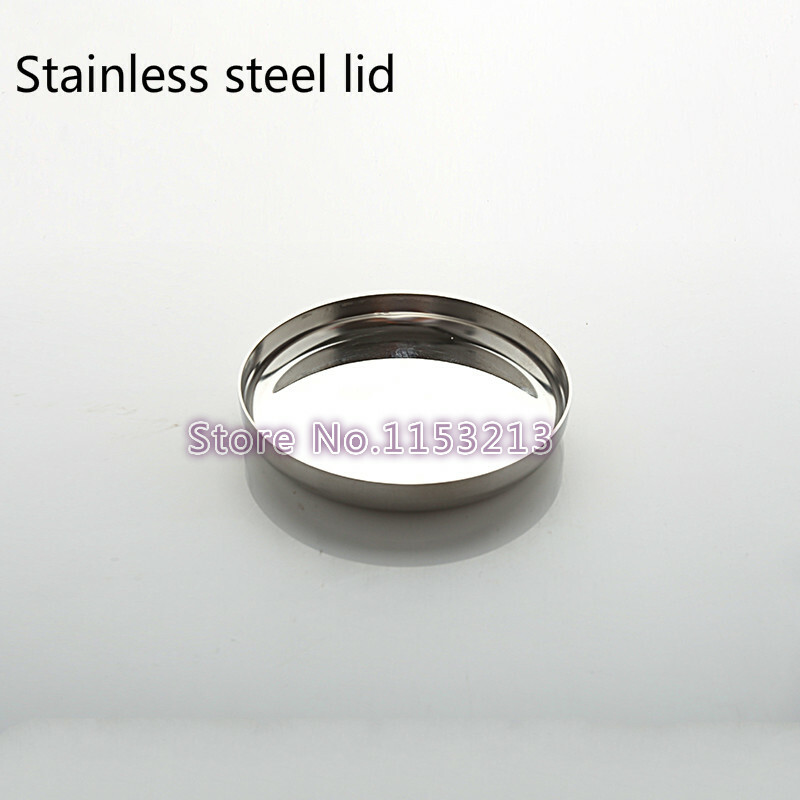 Diameter of 50mm is suitable for this unit. 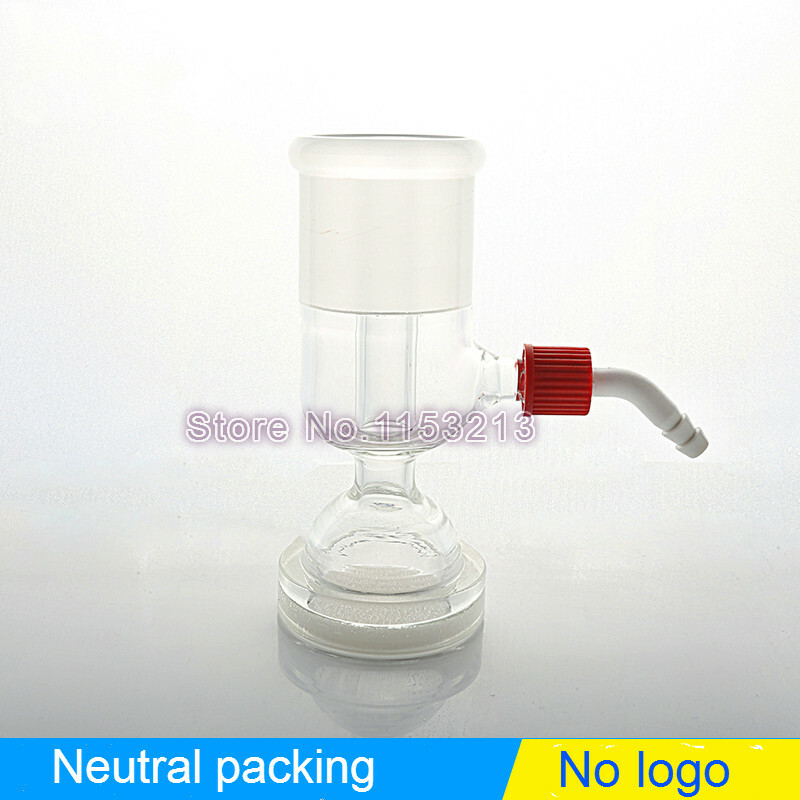 Vacuum filtration is composed of oil-free vacuum pump and filter bottle equipment, the whole is divided into funnel filter cup, the middle of the sand heart filter head (sintered filter), triangular set of liquid bottles and stainless steel fixed clip. 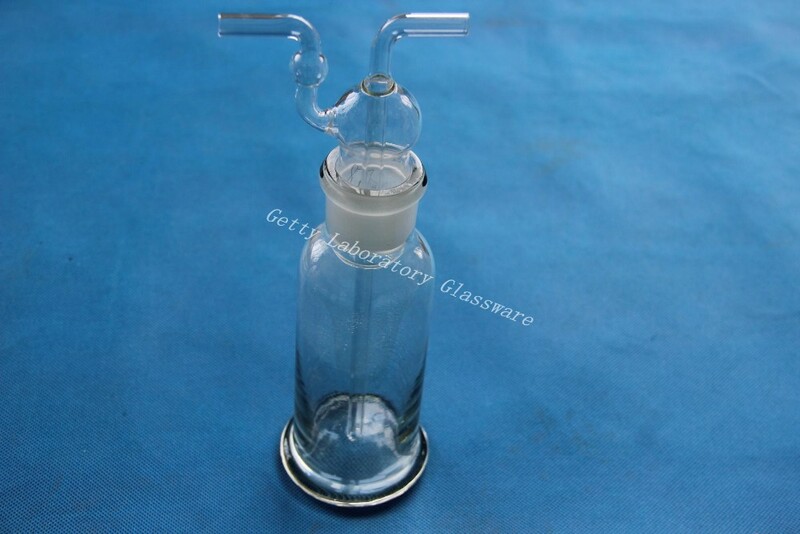 The filter bottle is made of special hard glass, the temperature change of 280 degree, and it can resistance pressure. Making beautiful appearance, uniform wall thickness, no bubbles, the standard size, it can match most of foreign brands.